Empire Strikes Back was a remake?!?! Holy Crud! 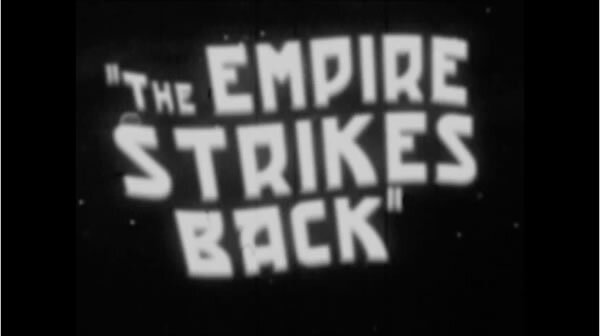 I didn’t realize Star Wars: The Empire Strikes Back was a remake of an old 1950s 3-D film! Who knew?!?!? Check out the trailer below for the original. If you can’t see the embedded video above, please click here. Thanks to my good friend Billy Penn for sending this my way. For details on Ivan Guererro’s production of this “pre-make” trailer, click here.